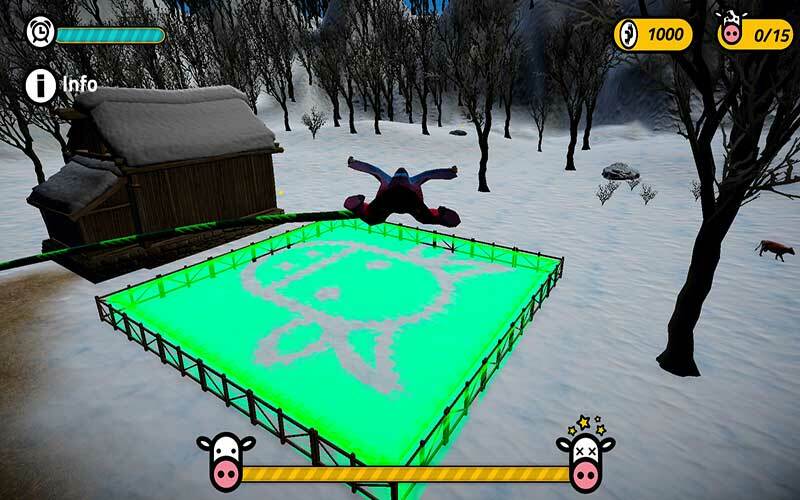 Find all Game Code stores and prices to download and play Cow Catcher at the best price. Save time and money: Compare CD Key Stores. 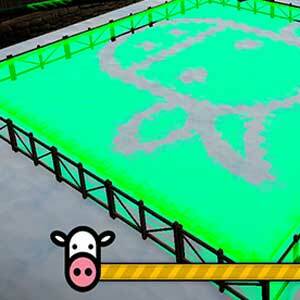 Activate Cow Catcher CD Key on your Steam client to download the game and play in multiplayer. You can participate to these tests by adding comments about your digital download purchase in the store review page. Enjoy the best deals for Cow Catcher CD Key with Allkeyshop.com! 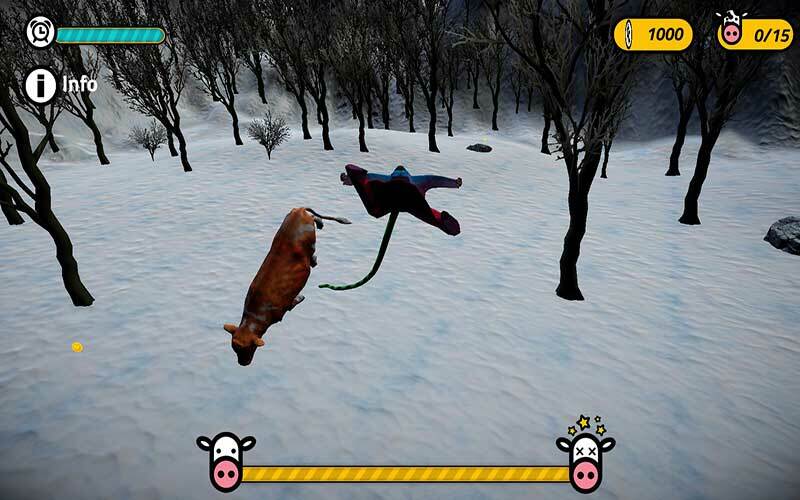 Cow Catcher is an action, simulation video game developed by Dev4Play and published by Fat Dog Games. 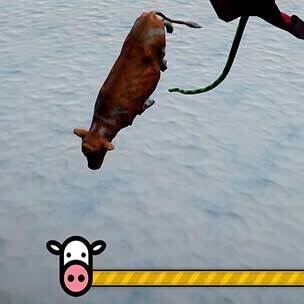 If a wingsuit and catching cows appeal to you. Then this is definitely the game for you. The simulation part of the game is you flying in a wingsuit, giving you the “real” feel of flying using that contraption. And while flying you can go ahead and catch cows on land and even on air while you’re flying. When you gather cows, you get to earn cowcoins which you can use to purchase other flying gear that will help you fly more conveniently. Get to enjoy an interactive shop that includes hidden clickable puzzles, flying like crazy, weird physics, explosions and set then beat records. 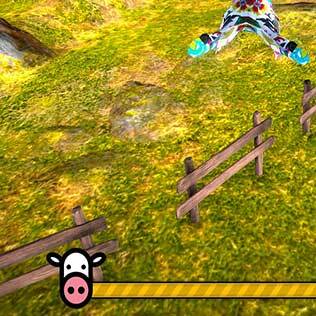 So fly high and soar and steal as many cows as you can to get cowcoins to upgrade your flying gear. Sounds crazy but it may be crazy enough that you will surely enjoy it. There are 2 offers ranging from 13.49€ to 13.81€. 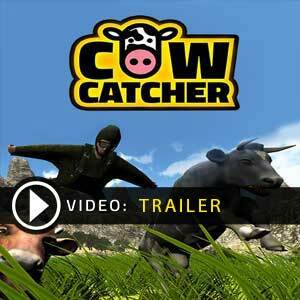 STEAM CD KEY : Use the Steam Key Code on Steam Platform to download and play Cow Catcher. You must login to your Steam Account or create one for free. Download the (Steam Client HERE). Then once you login, click Add a Game (located in the bottom Left corner) -> Activate a Product on Steam. There type in your CD Key and the game will be activated and added to your Steam account game library.